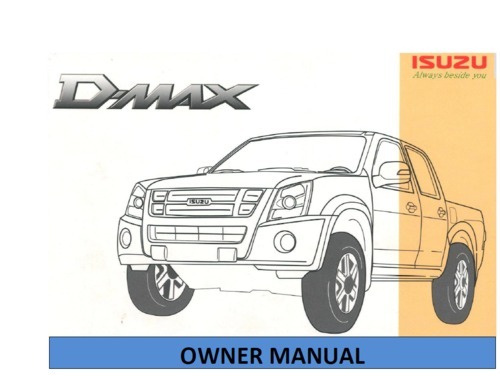 Isuzu D-MAX 2004-2007 owners manual. regard to the operation and maintenance of this vehicle. maintenance tasks. This manual should always be present with vehicle.